Villa Sao Joao is located just a short five minute stroll uphill from the fabulous sandy beach of Sao Joao. 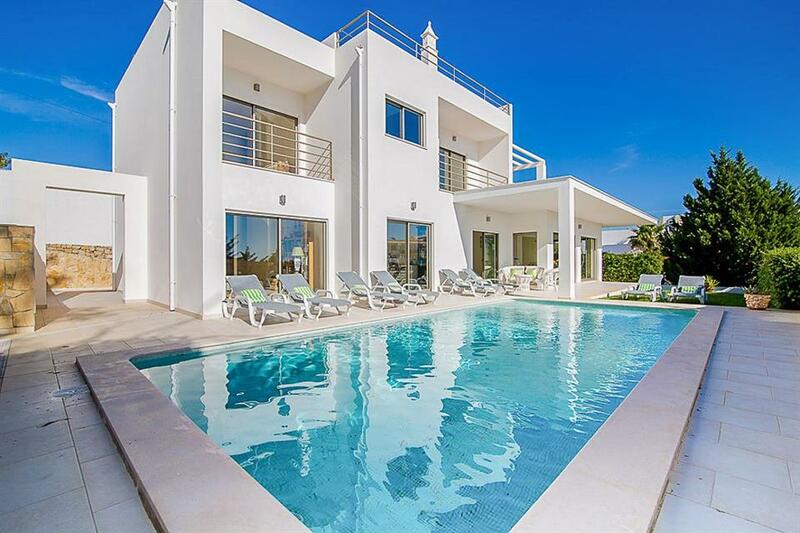 Named after the nearby kilometre of golden shore, Villa Sao Joao is a dazzling white, four-bedroom property, built in a contemporary style, with a gorgeous turquoise pool. 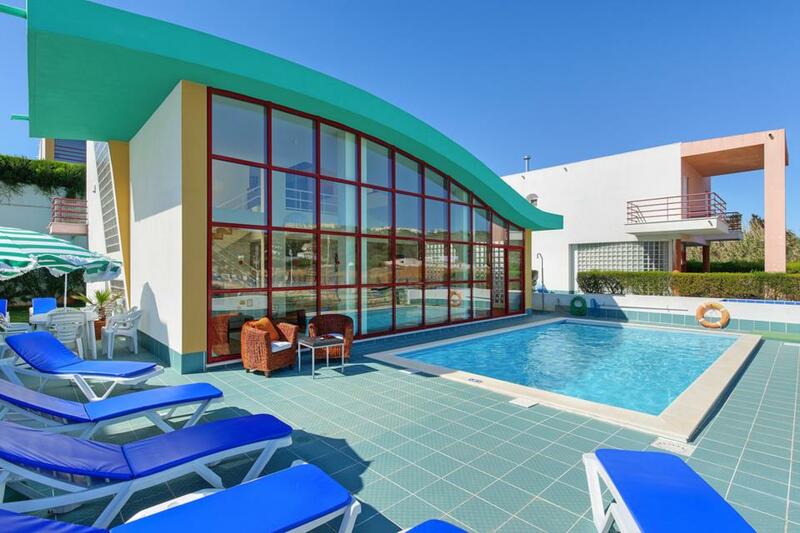 It’s perfectly positioned within easy walking distance to the glistening sands and seafront restaurants of Albufeira. The villa’s cool design aesthetic is a definite highlight, immaculately presented on two levels, with a built-in terrace and several sliding, glass patio doors. The sparkling pool rests within a light, sandstone deck which plays hosts to sun loungers and a coffee table and chairs. Enter the villa through sliding doors and you’ll find interiors which blend modern comfort with traditional artistry. 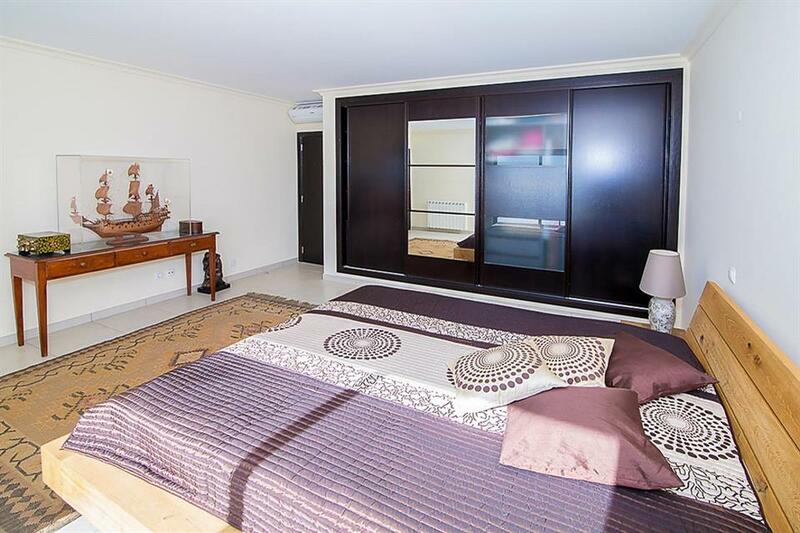 Expect light décor, locally woven rugs and comfortable sofas. 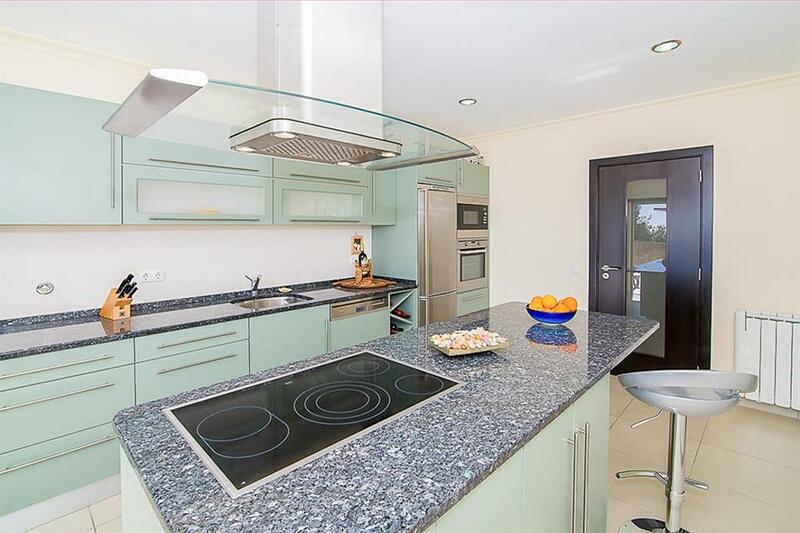 The teal and chrome kitchen offers everything you’ll need to prepare tasty meals for the family. 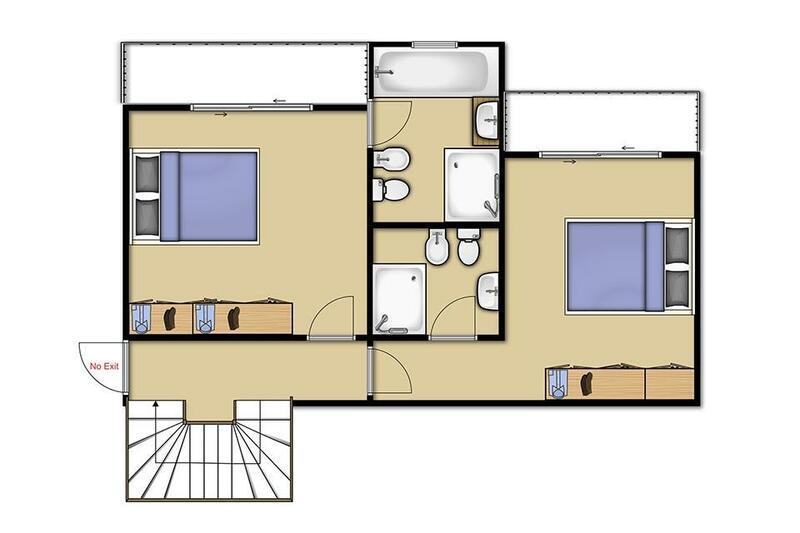 There are four bedrooms, several with sliding glass doors, overlooking the garden or the ocean ahead. 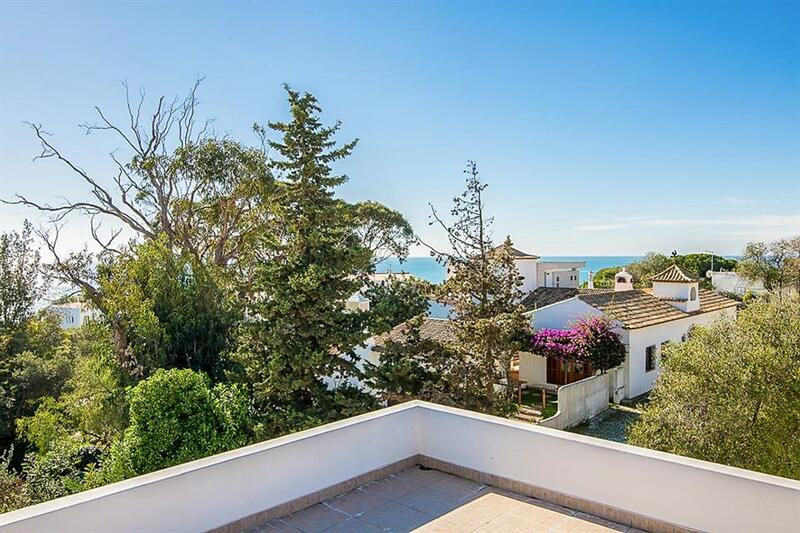 The highlight of this level has to be the gorgeous view over the traditional terracotta roofs towards the sea. This part of the Algarve offers the best of both worlds, with a relaxing vibe on the nearby sandy beach and the lively nights which Albufeira is famed for. Enjoy the charming old town or, if you’re with a group of friends, take a siesta and get ready for some fun in town on the sunset strip! Beautiful villa. 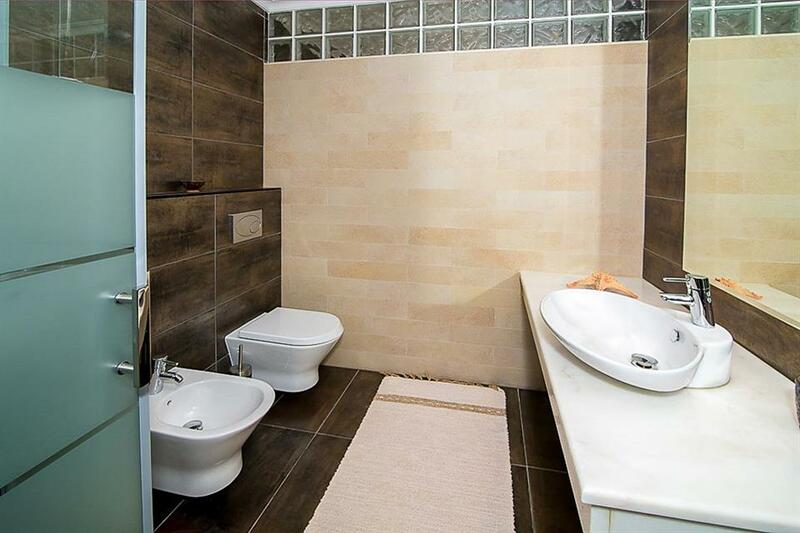 Great location right across small road from a couple of mini markets cafes bars and restaurants which was very convenient and they never imposed on our privacy. Largest and best equipped villa we have stayed in. Only down side was the cold temperature of the pool. Probably due to fact we were there in April..Overall we had a great week in the villa. We spent 2 weeks at villa Sao Joao from the 9th of June. 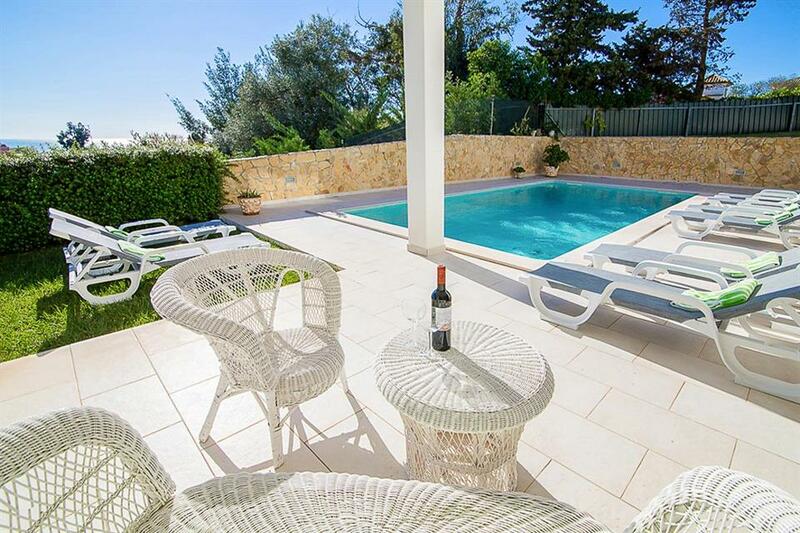 The villa location is excellent with 2 small convenience stores literally outside the gates of the Villa. There is also a nice little restaurant too where you can sit in or take away food which is handy as it is so close to the Villa. The Villa it’s self is lovely the pool area was nice but not a lot of room round it for sunbathing especially if there is a lot of you. The interior is a bit dated but completely clean and the cleaners came 4 days after we arrived to change our towels and a quick clean then back on Saturday for a full clean changing towels and beds etc. 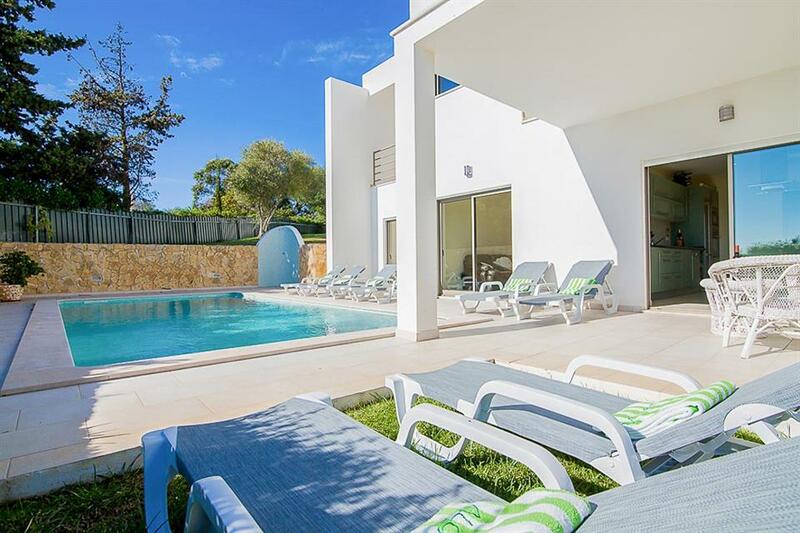 which is great!..Overall this was a lovely villa in a great location if you want to walk to either old or new town and short taxi ride to Olhos D’agua which has some lovely restaurants and it’s not as busy as Albufeira new town. Would definitely recommend this villa if you want something really central without having to drive to get to places. With this villa all the BIG things are spot on, its clean, great location and suitable for big groups. It was the first time i took my 4 month old away on holiday and the location is no more than 5mins walk (with pushchair) from beach and 15min walk from nearest town. supermarkets and parks are about 10mins away. Villa was spotless and in a good location. 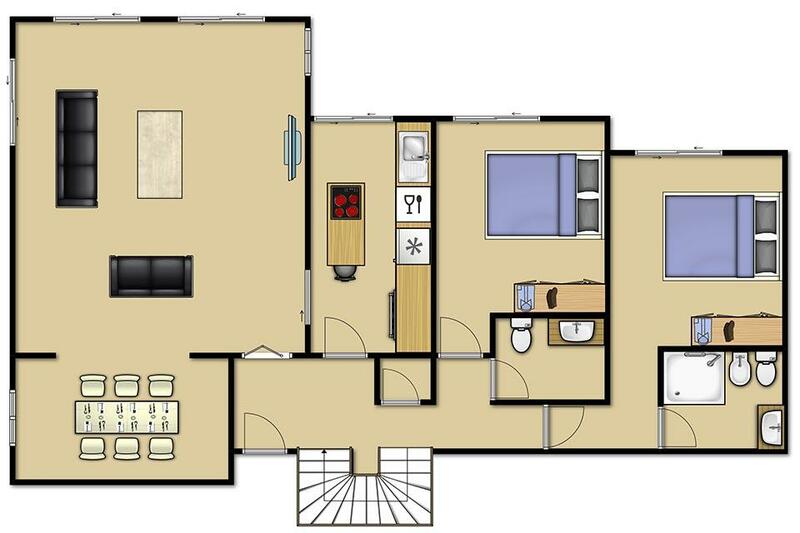 Ideal size for 8 people 4 couples. Couldn't fault anything. We enjoyed our stay as I said in last review. Had a problem in one of the downstairs toilets which was repaired as soon as we asked. 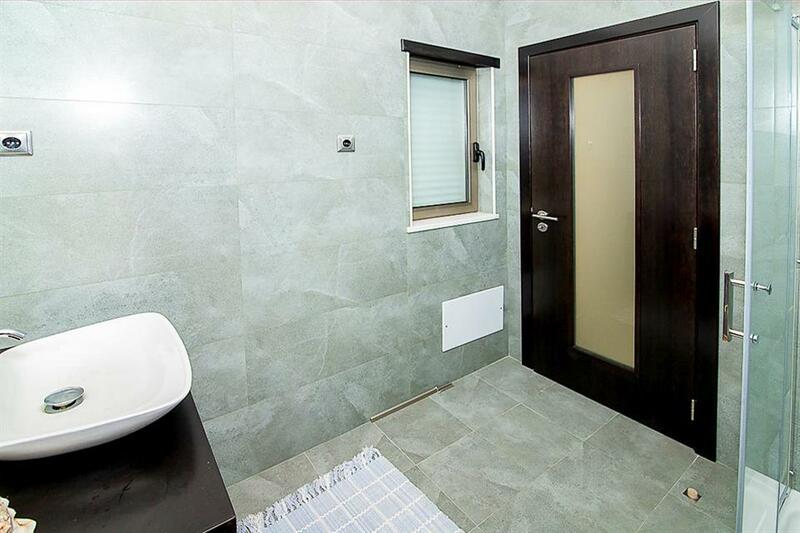 Great location, modern and very comfortable villa. 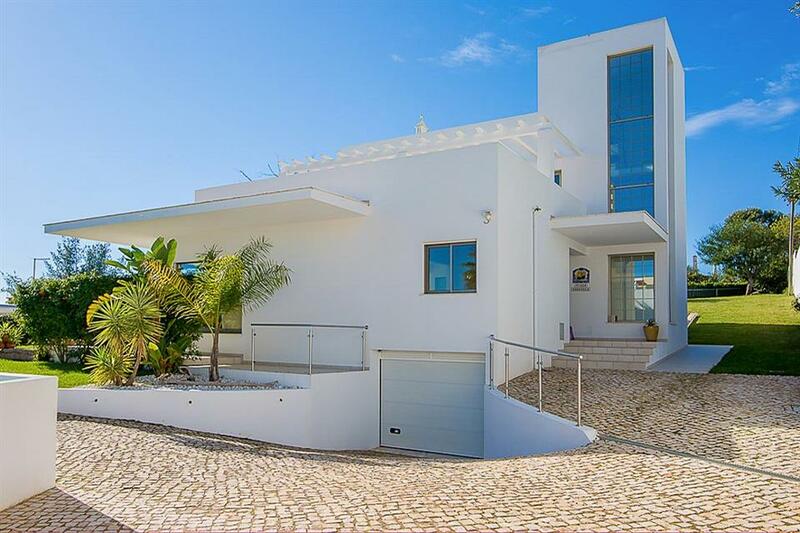 Wonderful contemporary villa in a quiet and convenient location, close to Sao Joao beach and equidistant from Albufeira old-town and the modern strip. The villa was very spacious and had everything for all of our family's needs. It was very clean and comfortable. 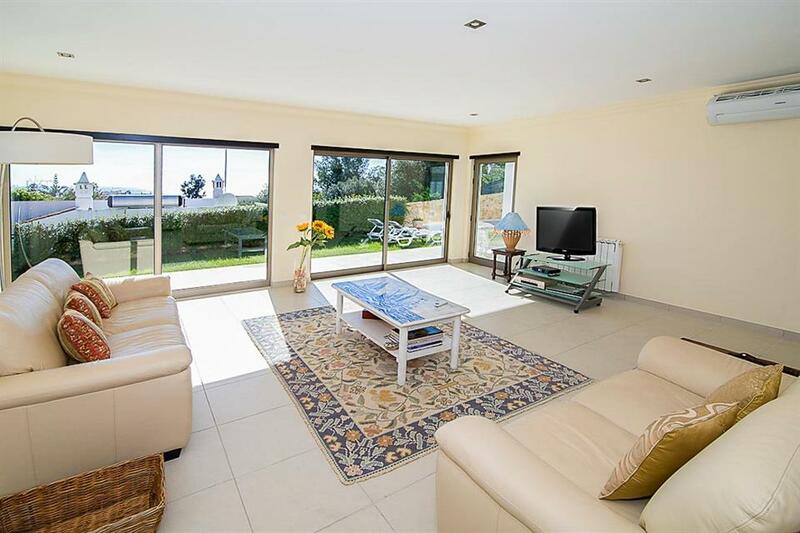 Located close to the beach, 5 minute walk into the old town and very close to the train which takes you around the local area. 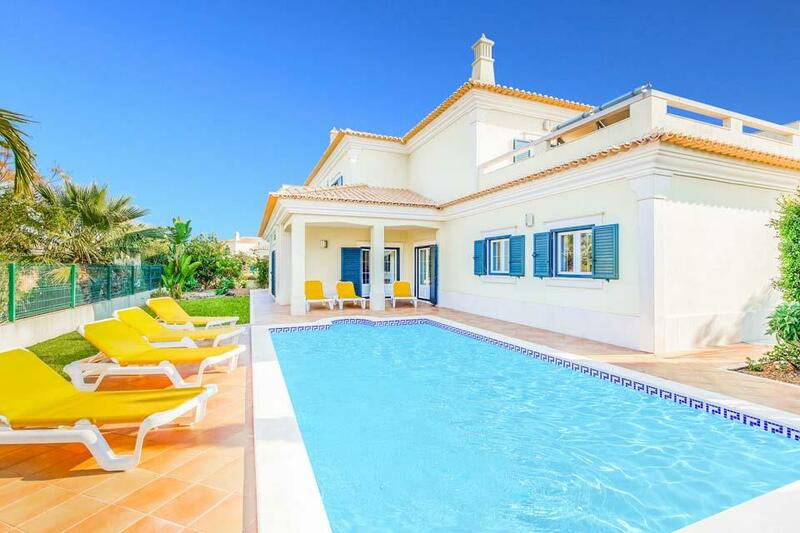 Fabulous spacious villa ideally located for shops, beach, bars and the old town. I was very happy, the service was excellent. The villa was nice and clean, location close to the sea and between the old town and new town. Well where do i start....amazing villa. Stunning pool, beds very comfortable and rooms enormous, bbq brilliant, very secure, spacious and the shutters on all the windows kept the light out in the morning so great to get a good night sleep. Cannot fault this villa at all and i would highly recommend it. Great villa, fabulous location. It wasn't too far from the Old Town which was lovely with lots of restaurants to choose from. Well where do i start. amazing villa. Stunning pool, beds very comfortable and rooms enormous, bbq brilliant, very secure, spacious and the shutters on all the windows kept the light out in the morning so great to get a good night sleep. 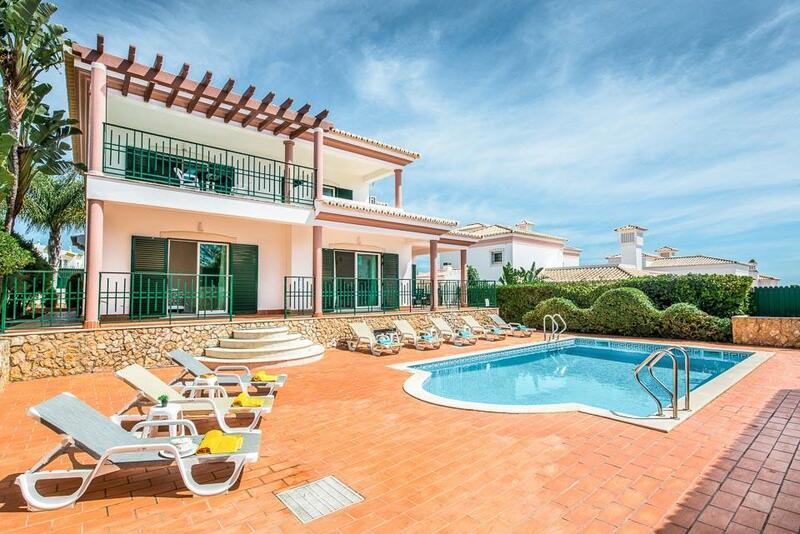 Cannot fault this villa at all and i would highly recommend it. We enjoyed our stay at Villa Sao Joao. 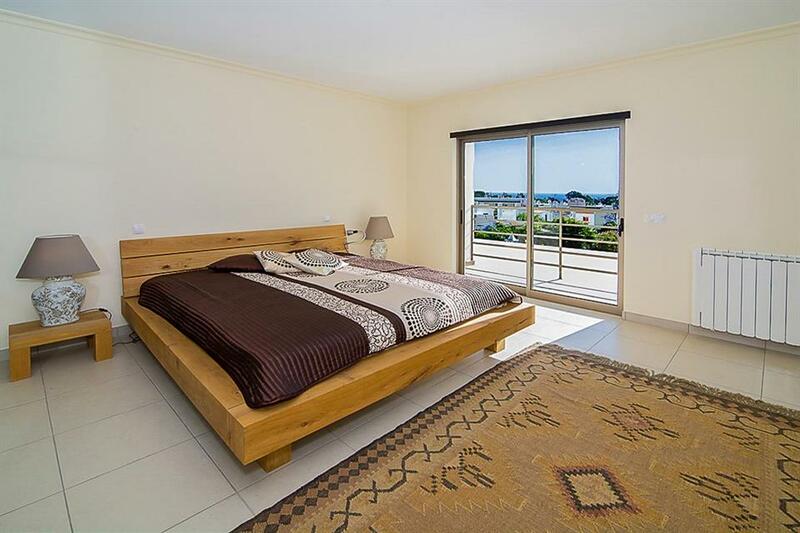 The villa is well situated on the beach road and within walking distance to both the old town and the strip. Transport links are good. The villa itself is well designed and a good size. The area at night is generally quiet, apart from the neighbourhood dogs barking during the night. Beverley, the agent was great, and organised taxis and a boat trip for us at very short notice. On the downside/ suggested improvements, we could only access news channels in English in spite of the spec suggesting we've have multiple English speaking channels. We couldn't use the pool as being unheated it was too cold to swim in, which was frustrating. Suggested improvements: one of the lights by the pool was hanging off the wall without a cover, some of the paint on the walls is bubbling or is discoloured so it would benefit from a little work. Also, the cushions in the living room are looking a little tired. 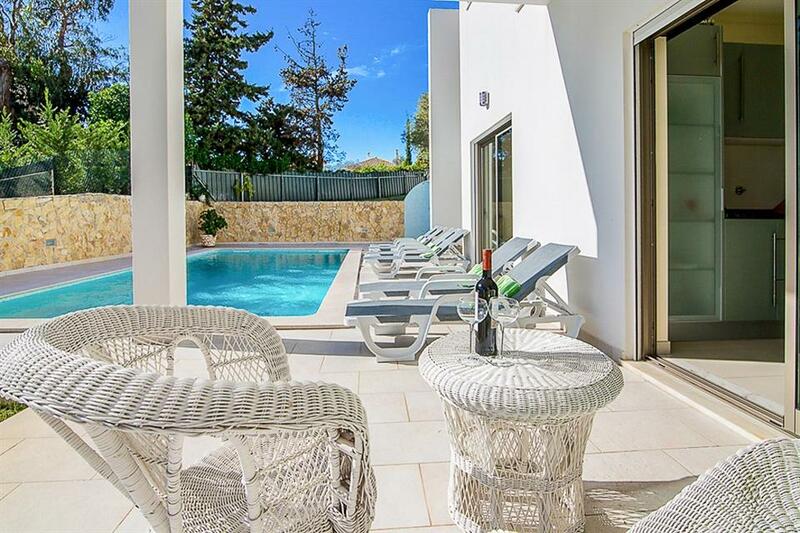 Rated: Excellent the villa was in great condition and finished well, great location with everything within walking distance, already checked to book it again. Rated: Excellent great spot could walk to both old town and strip in 15 minutes. We loved everything about the Villa, we couldn't fault it. Rated: Excellent We loved everything about the Villa, we couldn't fault it. 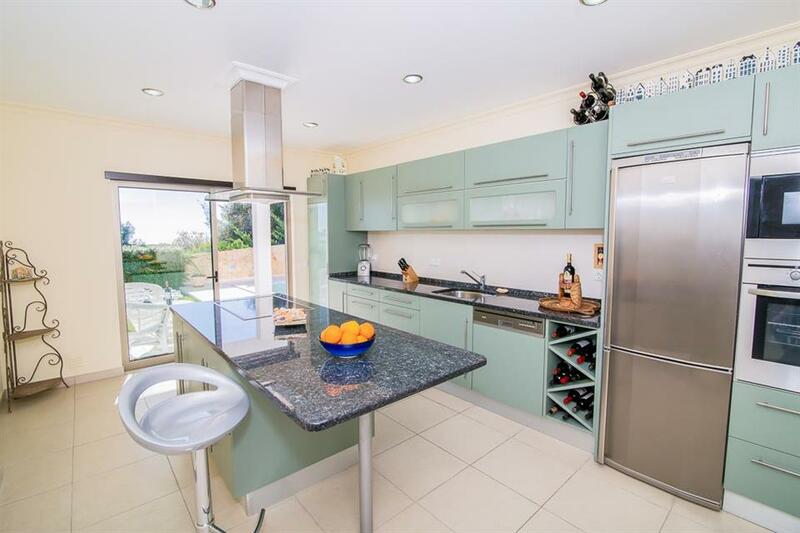 Fabulous villa, wonderfully large & spacious & wonderfully modern & contemporary design! Spotlessly clean & everything seemed almost brand new! We loved it & would definitely consider a return visit! Brilliant location in between the old town & the strip? 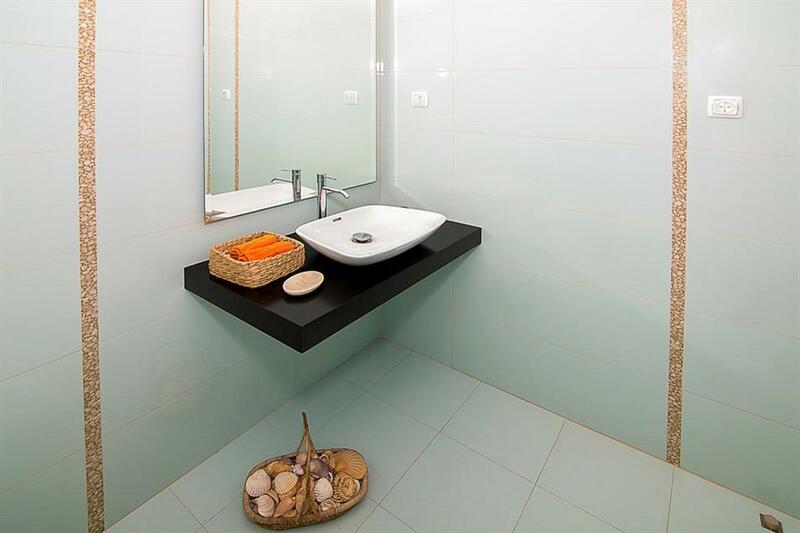 Rated: Excellent Fabulous villa, wonderfully large and spacious wonderfully modern and contemporary design! Spotlessly clean and everything seemed almost brand new! We loved it and would definitely consider a return visit! 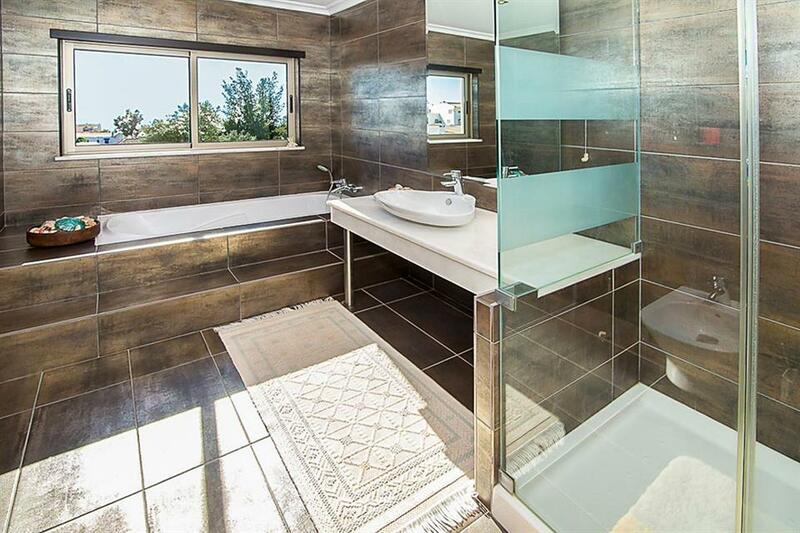 Brilliant location in between the old town and the strip only 5 minutes from fabulous beach. Also a good selection of small local shopsand small cafe type local restaurants right on the doorstep including getting an English breakfast for only 4.50 euro! The villa is in a prime location approximately 10 minutes in either direction from the Old Town and Strip, it also sits on the road down to the beach, and has a convenience store, a few quiet bars and snack bars at the end of the driveway. Rated: Excellent A few things that weren't on the website that should be. BBQ is brick, Black out shutters on windows (amazing for people taking kids), Convenience store across the road for essentials and a few restaurants within minutes walk. Rated: Excellent The villa is in a prime location approximately 10 minutes in either direction from the Old Town and Strip, it also sits on the road down to the beach, and has a convenience store, a few quiet bars and snack bars at the end of the driveway. The villa is lovely and exactly what we had paid for. The pool is a decent size and we loved the decor and the children loved that they had wifi on site, which I believe is new for this season. We had one issue in the villa and that was that one of the shutter blinds had broken, but please don't read this as a negative comment as the local rep, send someone out to fix it within an hour of me sending the text, which was outstanding service. All in all, we had a great three weeks and left the villa and resort with a heavy heart, but plenty of memories. Thank you all. 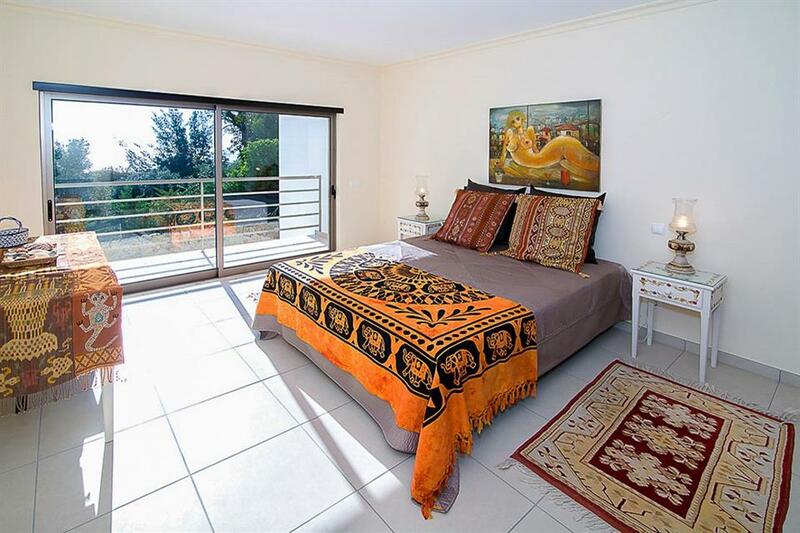 Very nice villa, plenty of bedrooms that are well furnished and spacious. Rooftops so you can enjoy the sun all day long. 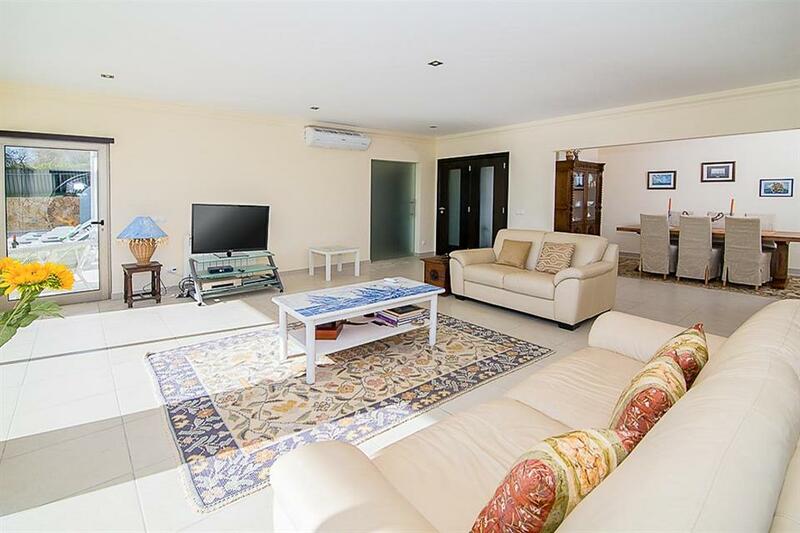 Perfect location as 10 minute walk to either old town or new town and just a small stroll to the beach. The villa was enormous and fitted to a very high spec. 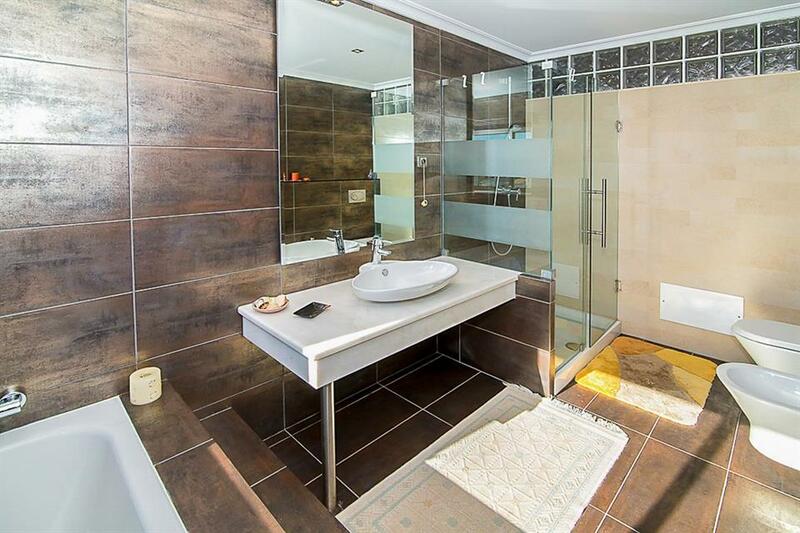 The location was right in the middle of the old town & the strip but also had local amenities on your doorstep. 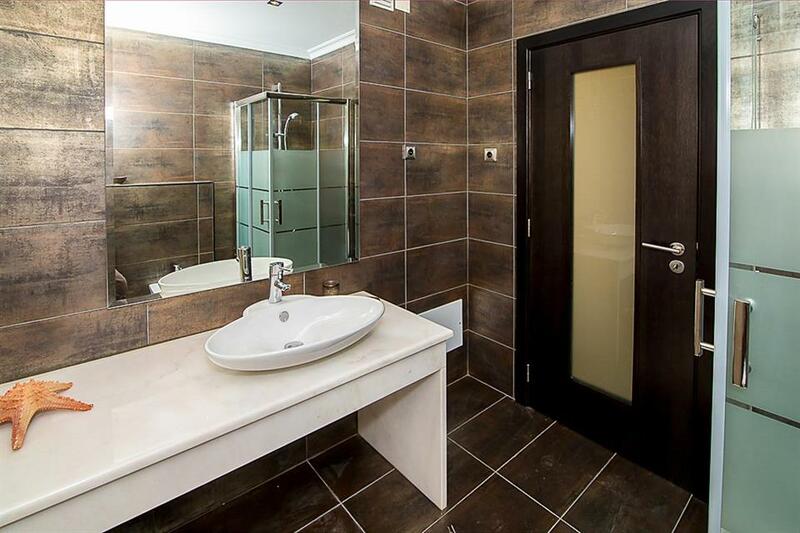 The villa was high spec, and great quality. Location was ideal. The villa was spotlessly clean, furniture inside and out was of a very high standard. The bathrooms very again to the highest standard as was the kitchen. Could not fault anything and would definitely go back!